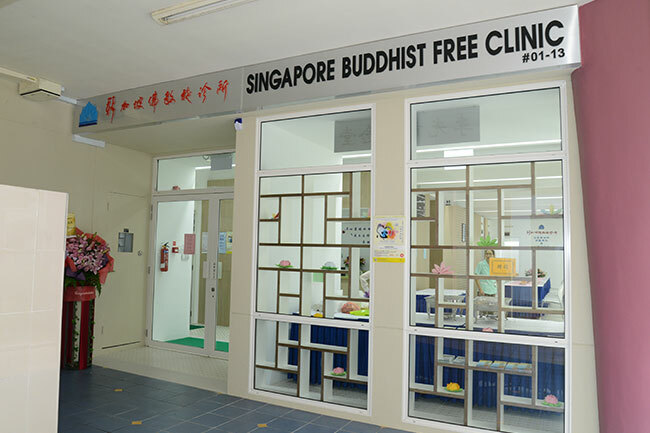 Singapore Buddhist Free Clinic provides the general public with outpatient consultation in Traditional Chinese medicine (TCM) including acupuncture. 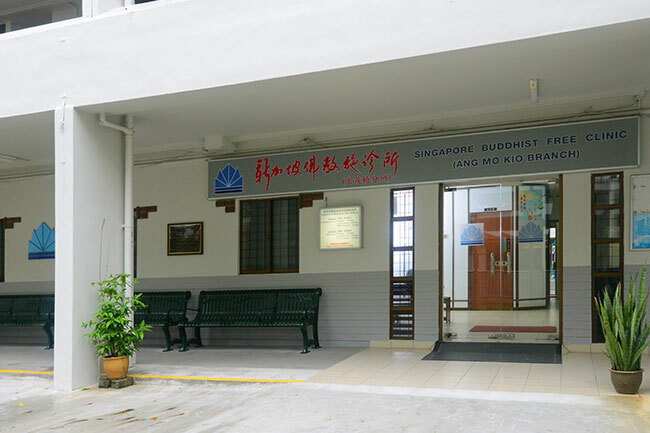 Cancer Treatment Centre (In Headquarter and Sembawang Br) provides TCM medical services to reduce the side-effects suffered when patients undergoing chemotherapy and radiotherapy, and help them to strengthen immunity system. Press for a queue number and proceed to the reception when your number is shown on the digital display. 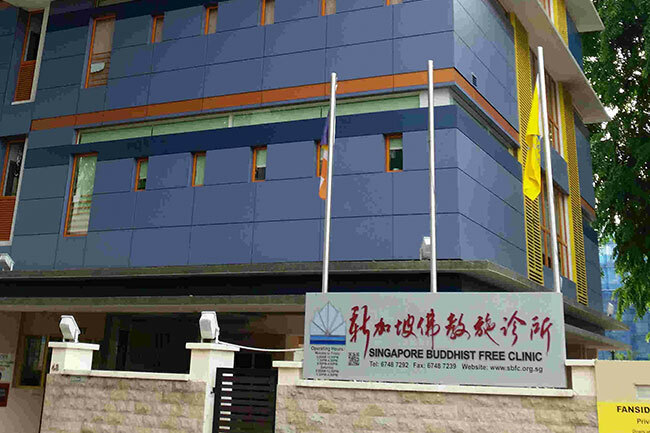 To provide the best quality service, each branch will limit the number of patients per session. 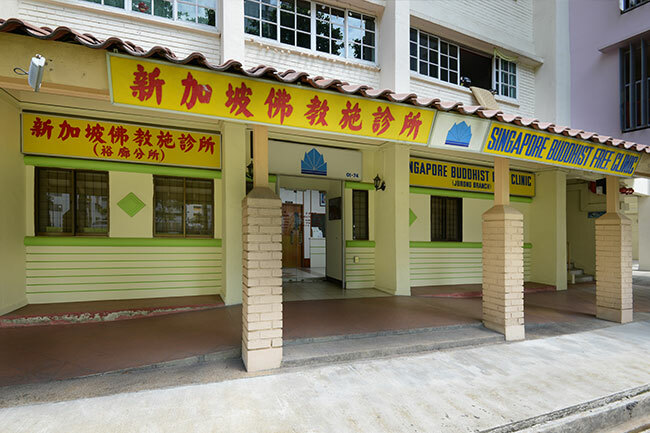 Patients will be served on a first-come-first serve basis. If this is your first visit, you must produce Identity card or passport, Birth Certificate (for those below 16), otherwise, we will not be able to register you. Please update your personal information, like nationality, address, phone number etc., should there be changes. Please follow the digital number display for your turn, enter the consultation room when your number is shown. To be fair to all patients, we do not accept appointments made through telephone. 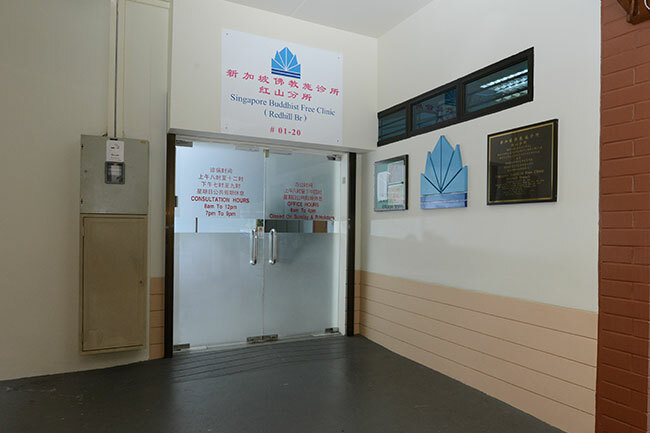 For patients issued with queue numbers, please do not leave the waiting area, you may be seen last if you miss your queue number for three times. If you leave the waiting area 15 minutes before the close time, we considered you give up your queue number. Please show your registration card/Identity card when collecting medicines, this will allow the clinic assistant to verify your identity and to give out the correct medicine. For general prescription, we do not prescribe more than 8 days of medicine. 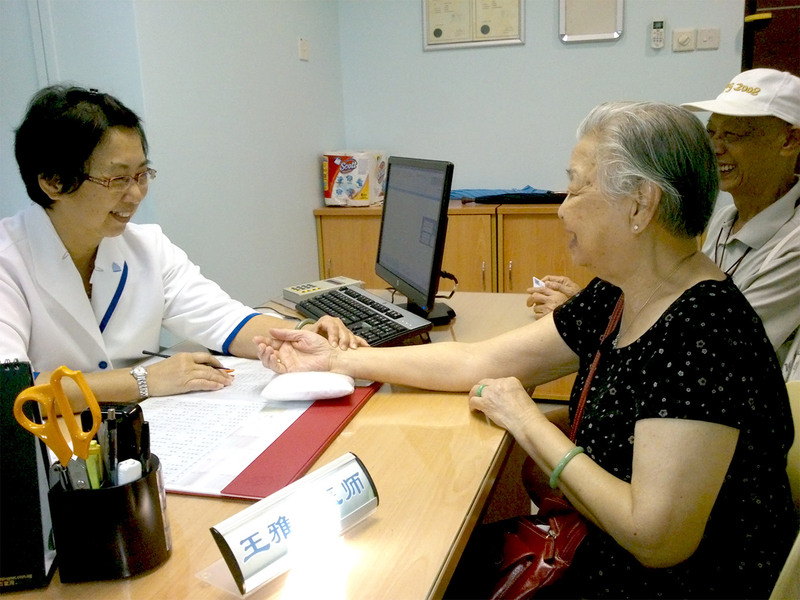 And for cancer patients, we usually do not prescribe more than 20 days of medicine. 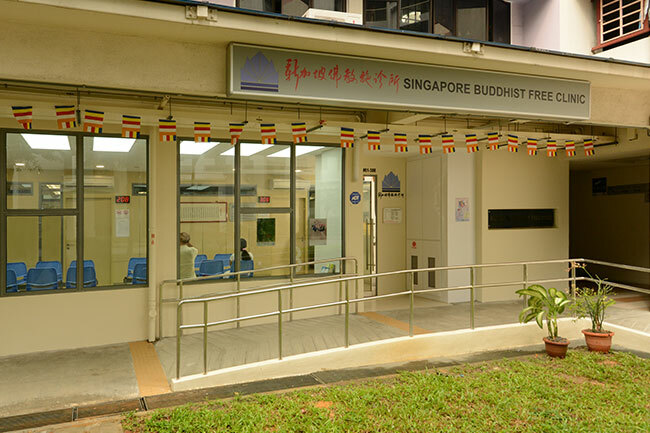 For repeat visits, please show your SBFC registration cards for easy retrieval of particulars and medical records. Otherwise we will only handle your request for consultation after other patients. Please do not lose your registration cards, as it will cost $5 to replace it. 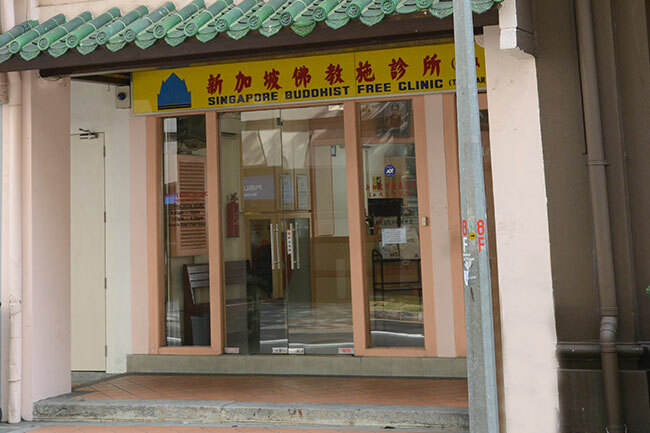 We seek your co-operation to keep your volume low while talking, so that we can keep the clinic a quiet place for all. Our physicians and staff are not allowed to accept Red Packages, Food or Gifts. All patients should follow the above requirements otherwise we reserve the right to decline your request for consultation. Welfare benefits or who have financial difficulties, can apply for exemption payment.